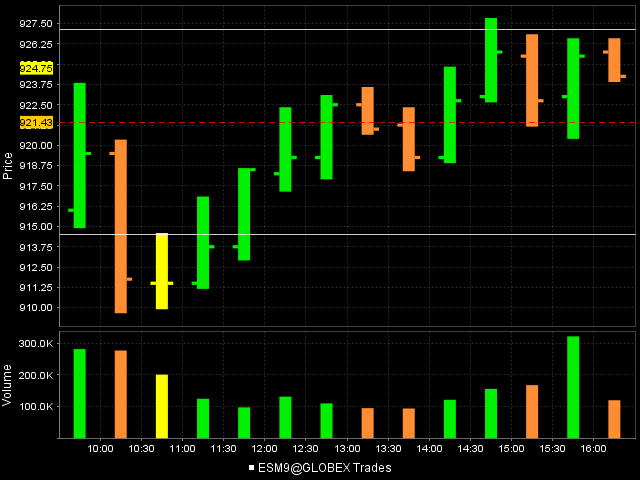 nice little scalp there of a couple handles... had to scalp cause higher would not be surprising! Bruce, always enjoy your insight! If you ever get tired of the spqr"s (jmr's) of the world , your always welcome to join us! 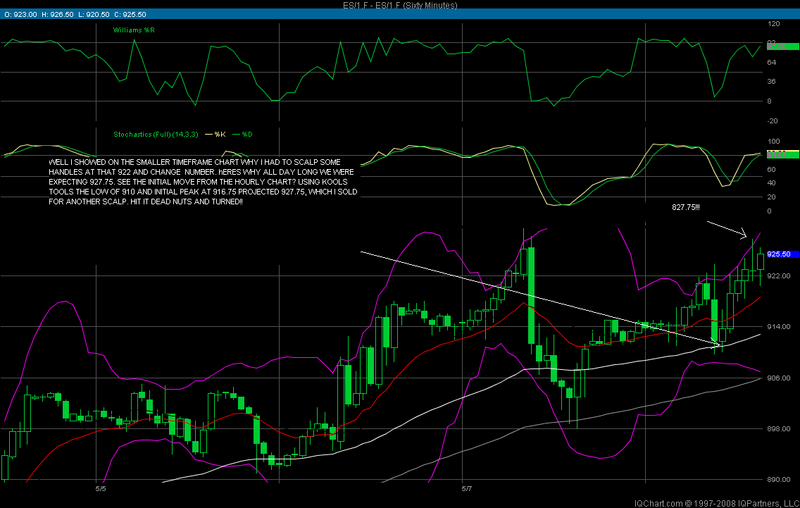 by the way great short and call on that 909 objective! (think we hit 909.75)....great stuff! % OF THE TIME THEN WE SHOULD BE TRADING FOR THE OTHER 90%. So we are to assume that a RTH range will get broken. 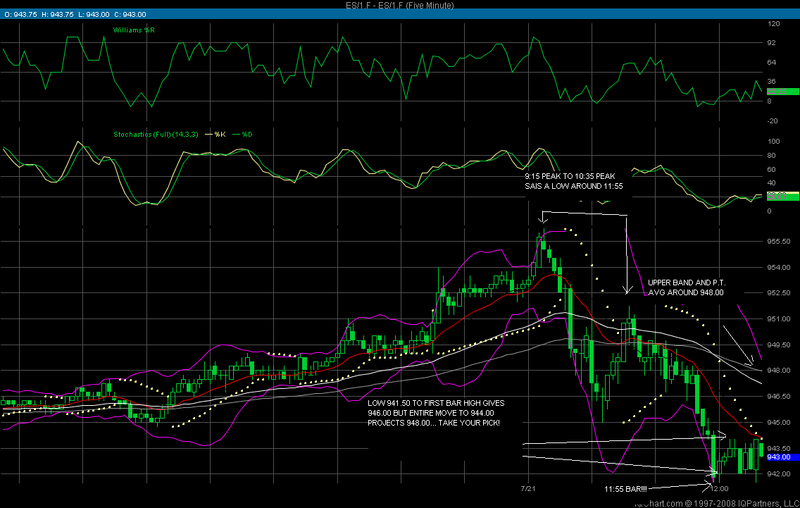 here is Fridays 30 minute chart that has Thursdays high snapped off and the VA high in the 914 area. Also note the inability to get a close above yesterdays high on the 30 minute. We could design a nice trade and reversal signal based on this concept alone.